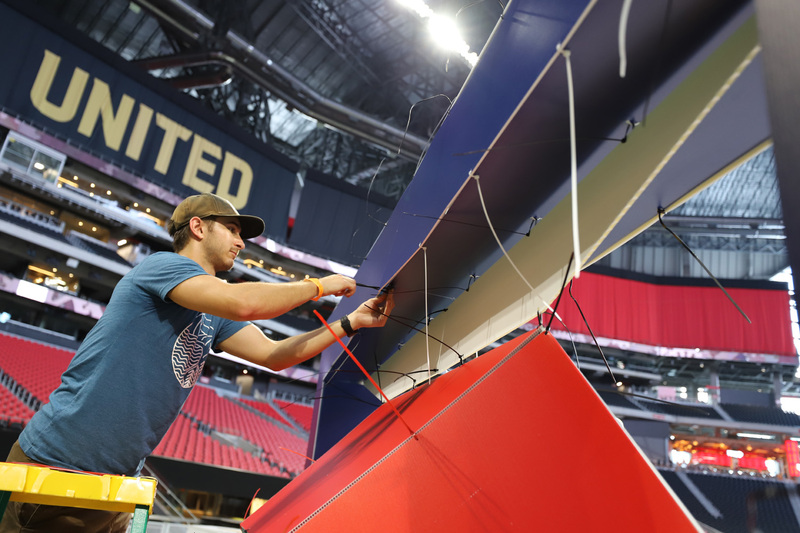 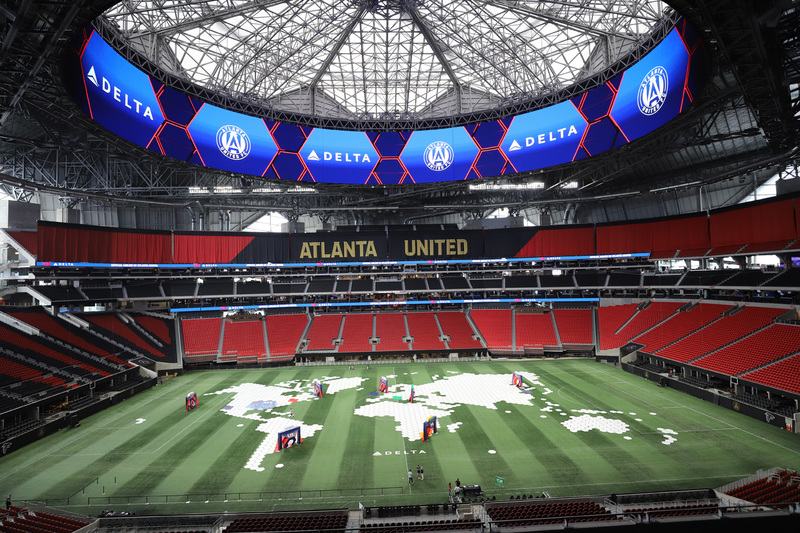 To demonstrate Atlanta's connection to the world via Delta Air Lines, we turned the pitch at Mercedes-Benz Stadium into a world map with seven goals representing global locations. 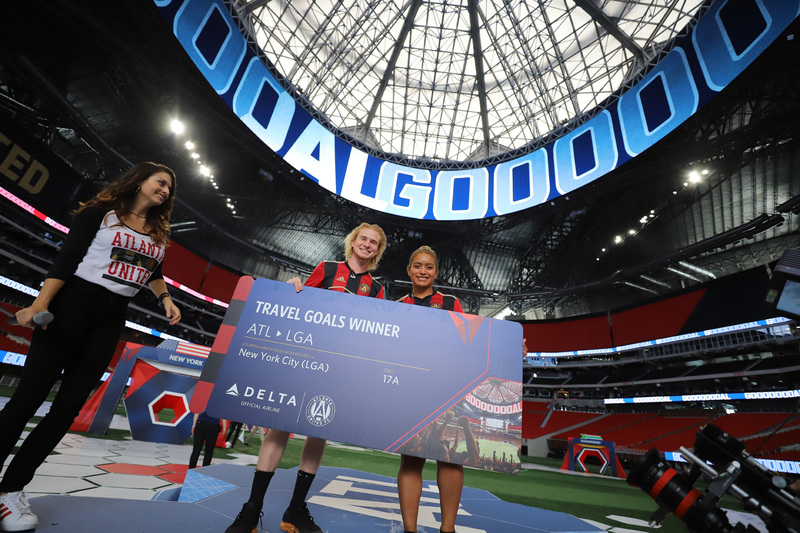 300 Atlanta United fans, Delta employees and customers had the opportunity to score a goal to win two round-trip flights to the associated destination. 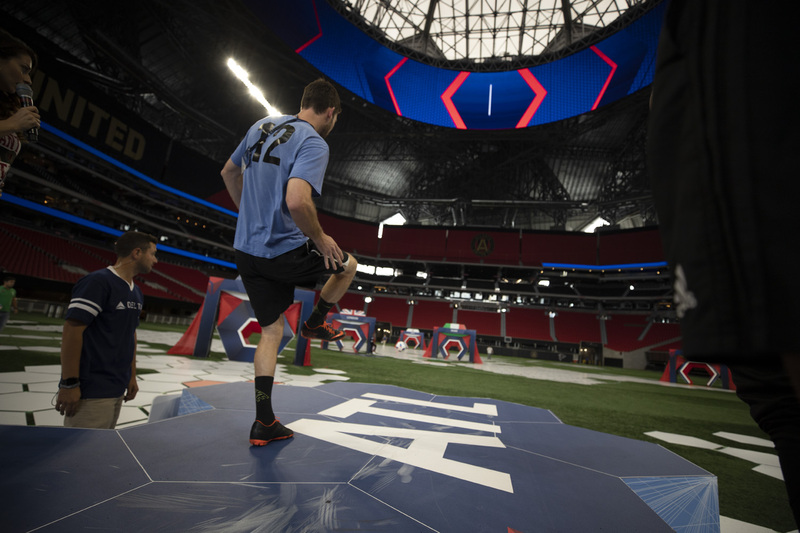 The cities/goals represented were New York, Los Angeles, London, Rome, Buenos Aires, Johannesburg and Seoul. 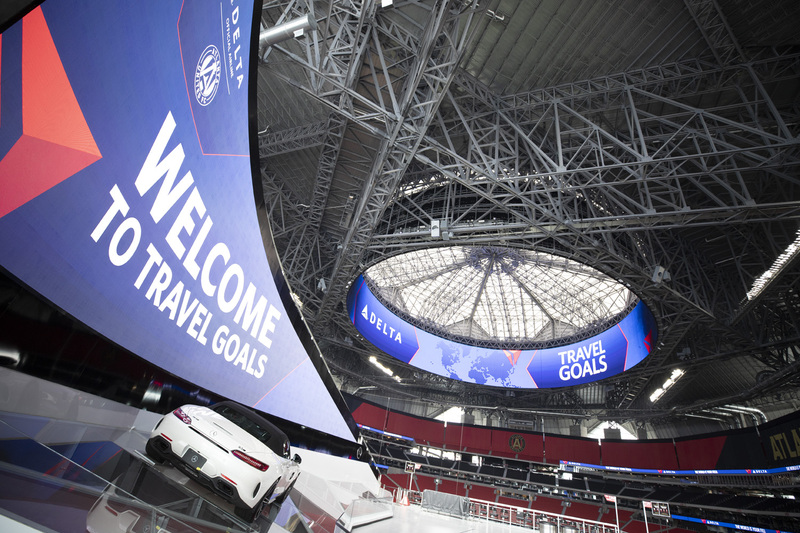 By the end of the day, 50 lucky guests had scored their travel goals and won Delta flights to global destinations. 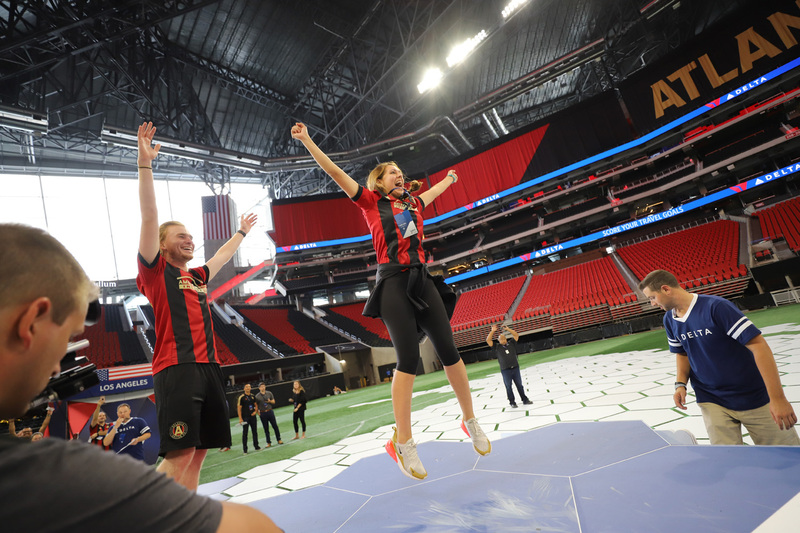 In addition to the exciting challenge, guests were also treated to player appearances, locker room tours and access to the exclusive Sky360 Club.